Next Generation Speech Analytics – Speech Analytics has become a force to reckon with and it is predicted to stay in the next year given the role it plays in building digital strategy, customer retention and improving customer satisfaction. Speech Analytics help organisations in transforming audio into actionable insights along with providing visualization power of the same, predicting and hence reducing customer churn, broad base compliance solutions, increasing operational efficiency, loyalty and sales effectively while reducing cost. Data Security – The importance of the role of analytics in data security has become increasingly important. Analytics are already transforming intrusion detection, differential privacy, digital watermarking and malware countermeasures. Strong security practices, including the use of advanced analytics capabilities to manage privacy and security challenges, can set businesses apart from the competition and create comfort and confidence with customers and consumers. Predictive analytics – This means applying big data to recognize events before they occur. With newer and sophisticated big data analytics, extracting information from data and using it to predict trends and behaviour pattern is becoming the game changer for organisations. Renewed Rise of Open Source – Open source is regaining popularity in the big data analytics space. Open source solutions are often free or inexpensive and the communities around them can enable rapid development and iteration. This is makes it the choice of solutions platform for many new and emerging organisations world over, but with Open Source risk management must be part of the equation. 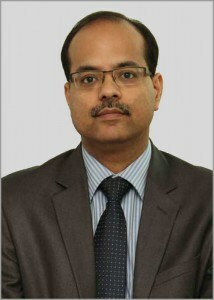 The democratization and consumerization of analytics: Connected to ease of use, more organizations are “de­mocratizing” BI and analytics to enable a broad range of non-IT users, from the executive level to frontline personnel, to do more on their own with data access and analysis via self-service BI and visual data discovery. Mobile BI and Analytics: The increasing adoption of mobile devices has opened up new platforms from which users can access data and both initiate and consume analytics. Executives on the go can apply analytics to gain deeper insight into business performance metrics, while frontline sales and service personnel can improve customer engage­ments by consuming data visualizations that integrate relevant data about warranty claims, customer preferences, and more. Storytelling: As analytics and advanced analytics becomes more main stream, being able to tell the story with ana­lytics is becoming an important skill. A data story—a narrative that includes analysis—can move beyond recounting of facts to weave together pieces of analysis that make an impact and move people to action. 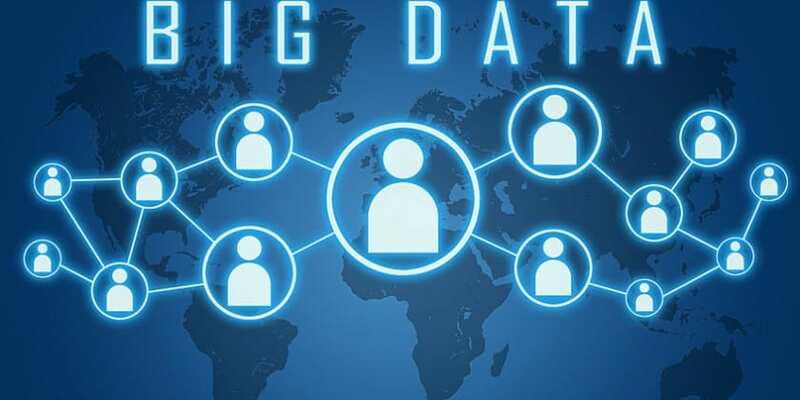 While India has some distance to go with regard to large scale implementation of big data across all sectors and in every sphere, the fact that organisations are sensitised to the need for the same is evident from adoption seen across most sectors. 2016 will see an adoption of big data analytics across sectors, a combination of big data and advance analytics which will definitely prove to be a game changer for organisations irrespective of its size and the sector in which it operates. Trends 2016: The different layers of Big Data Analytics 0 out of 5 based on 0 ratings. 0 user reviews.